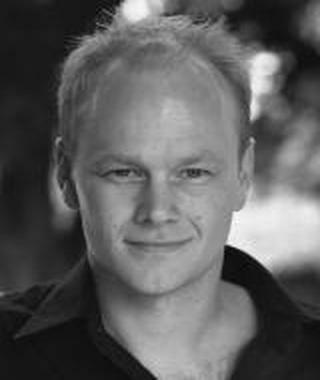 Bio: Kåre is a professionally trained actor and has been voicing for many years. He is very versatile and has an excellent voice for fun, youthful and lively projects. Description: Warm and authoritative tones.